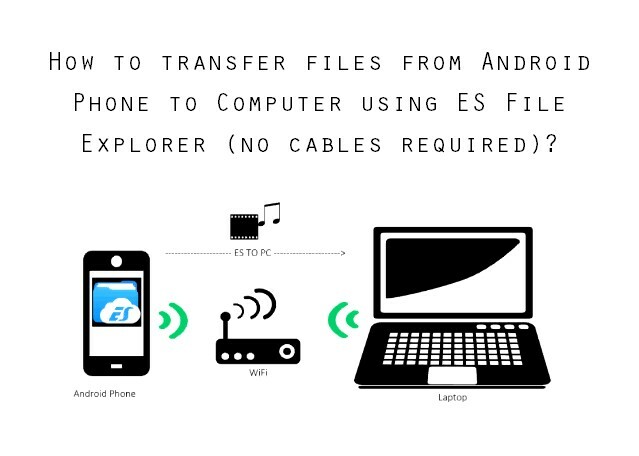 How to transfer files from Android Phone to computer without cables over Wi-Fi using ES File Explorer? Wanna do more without cable? 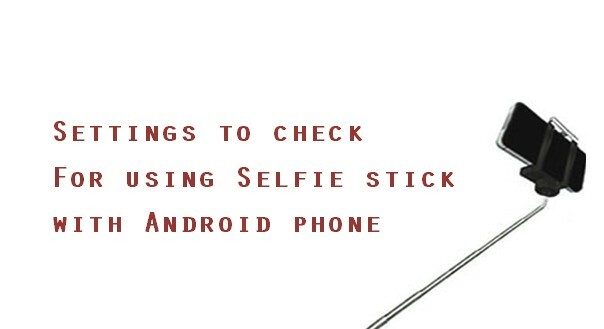 How about transferring files from Android Phone from computer without using any cables or Bluetooth or USB thumb drives? Then you should try ES File Explorer's LAN feature. 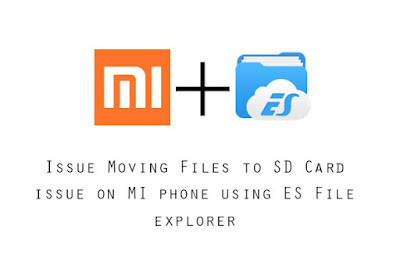 In this post we will see "How to transfer files from Android Phone to computer without cables using ES File Explorer". Download and install ES FIle Manager on your Android phone. 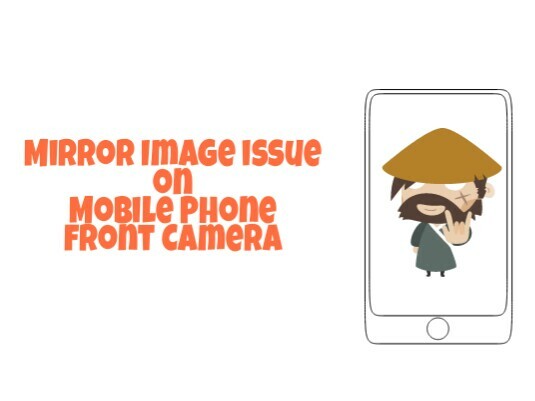 Make sure the Android phone and the computer are connected to the same network. 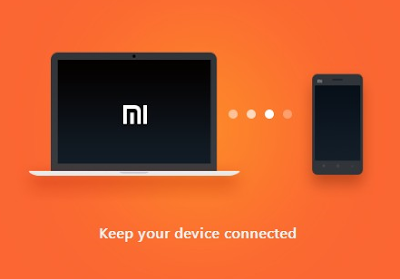 The computer may connect to the Wi-Fi router over Wi-Fi or via LAN cable, while the Android phone is connected via Wi-Fi. Right-click on the folder and click on "Properties"
Click on the "Sharing" tab and click "Share"
Add another user if required. 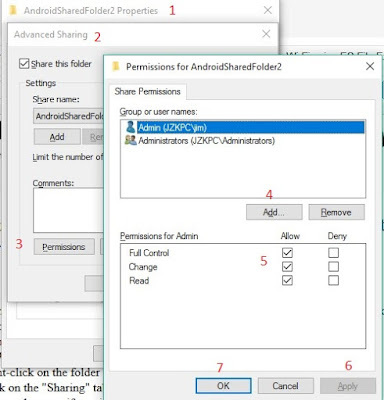 Also check "Advanced Sharing" and then click "Permissions"
Add a user if the required user is not included and set permissions required. A prompt appears to enter the user name and password of a user on the computer. Enter the username and password of a user on the computer as per the users setup when sharing the folder on the computer. Since the shared folders of the computer are accessible from the ES File Manager, we can now transfer or share files to and from the computer within the Android phone. 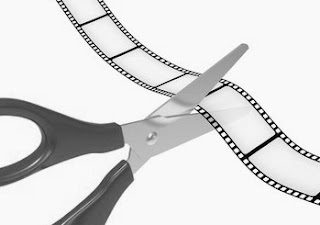 Copy files from Android to the computer's shared folder in ES File Explorer so that the files cam be accessed from the computer. 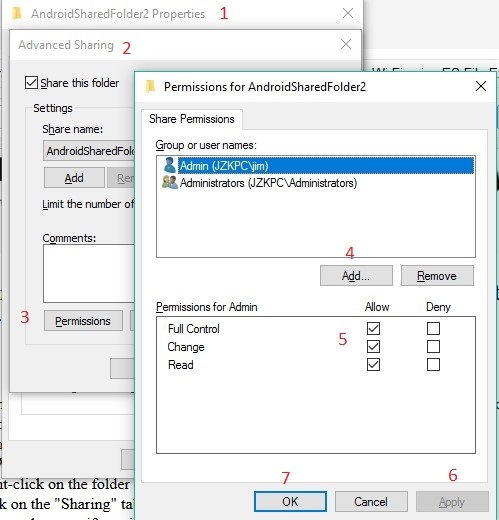 Put files on the shared folder from the computer so that it can be access or copied from the Computer's shared folders visible in ES File Explorer to Android.